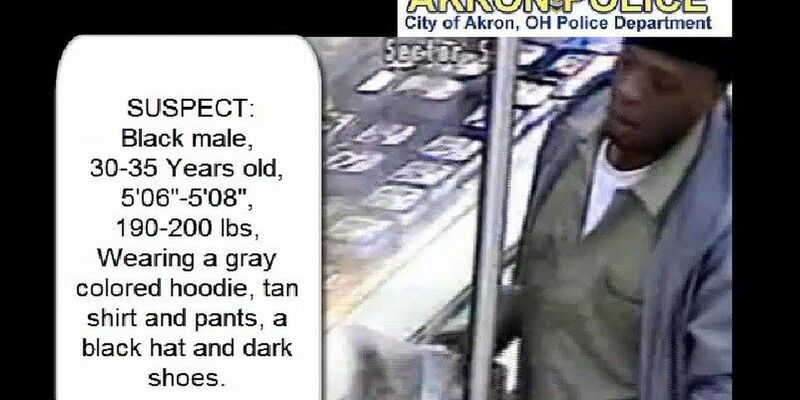 AKRON, OH (WOIO) - An Akron man is now wanted after he was caught on camera stealing shrimp from a grocery store. Police say the suspect was caught on surveillance video putting the packages inside his shirt and pants. It happened at the Acme at 2147 East Avenue on January 15, around 5 p.m.
Before leaving the store, the suspect fought with store security. The man was seen wearing a gray hoodie, tan shirt and pants and dark-colored hat. If you recognize him, give Akron police a call.